For the business owners, who are determined and are interested in developing an advanced and user-friendly iOS application to meet their business requisites (whether they wish to promote their business values via an app or increase the productivity of their existing business), it is essential to follow some of the most valuable and effective tips to hire an proficient and experienced developer for successful completion of the project. You need to consider many aspects while employing experts for developing an iOS application. Take your time and make through research of the profession, work, and fees. Though there is no scarcity of trained and experienced iOS app developers in the industry, you can easily find the best that can perform the work efficiently in a timely manner. What you require to do is just follow some fundamental and significant tips to hire a developer as per your need. Before involving yourselves in the hiring process, the most important thing is to create attractive and well-framed document illustrations. This will exemplify the entire proposal and make your intentions clear for the company. An ideal proposal contains precise project details and time duration & deadlines for each development phase. It’s would a smart idea to make the payment of app development with the completion of each development section mentioned in the document, instead of making the complete payment even before the company started working on your project. These things help developers to stay motivated to meet the given time frame and thus you to get your app development project executed at the right time. In this era of the Internet which has emerged as the most effective and reliable search medium for few decades, searching for anything is not that difficult. You can also take help of some of the famous websites to achieve your objective. As these websites accommodate a huge list of professional developers, you can find the one of your need easily. Post your project on these websites, developers with proficiency in iOS Apps Development would surely bid on it. But before making the final selection, discuss the way you want them to work on your projects and payment of a fee. If the developer agrees to your terms and conditions and suitable for the work, make the final deal with initial payment. IT is important to test the work quality and ability of the developer prior to hiring him/her. If it’s a well-established company with an excellent track record, it would be completed many projects successfully in the past. Have a look at their live projects and try to recognize the potential by that. Download any free project done by them and run it thoroughly; also check whether it has worked on the latest version of iOS or not, this will certainly help you to select an organization that possesses required skills and is updated with the latest iOS Apps development trends. In order to know the exact service quality of the company and also to get accustomed to the workflow that it exhibits, goes through the client testimonials and portfolio. These terms put the clear picture of the company in front of you. It is highly advisable to check these two things thoroughly for a better understanding of the services that company provides. 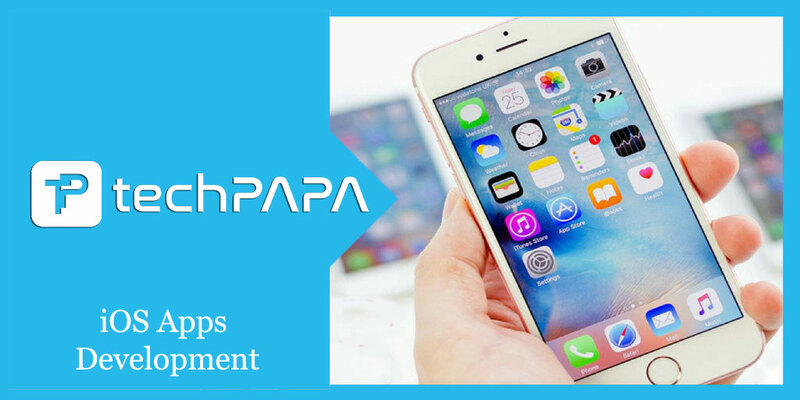 Ensure that the iOS Apps development company you have selected for your project is registered on Apple App Store. Since Apple doesn’t give authority to all developers to make Apple app a public affair without proper approval from the App Store. Therefore, it is important for the developers to have a registered account with Apple. Try to hire a registered developer. No one can ignore the benefit of developing an iOS application for the business. However, to reap its profits for substantial business growth, an advanced, effective and unique app is absolutely needed. And in order to develop such application, it’s always important to hire a proficient iOS developer. Follow these effective and valuable tips while hiring a professional to ensure a worthy investment.